QR codes are one of the most recent innovations in barcoding technology. Here are the basics around these handy scannable links. A person or company uses a QR code generator to make a QR code that leads to readable, interesting content which they post somewhere it is likely to get scanned. 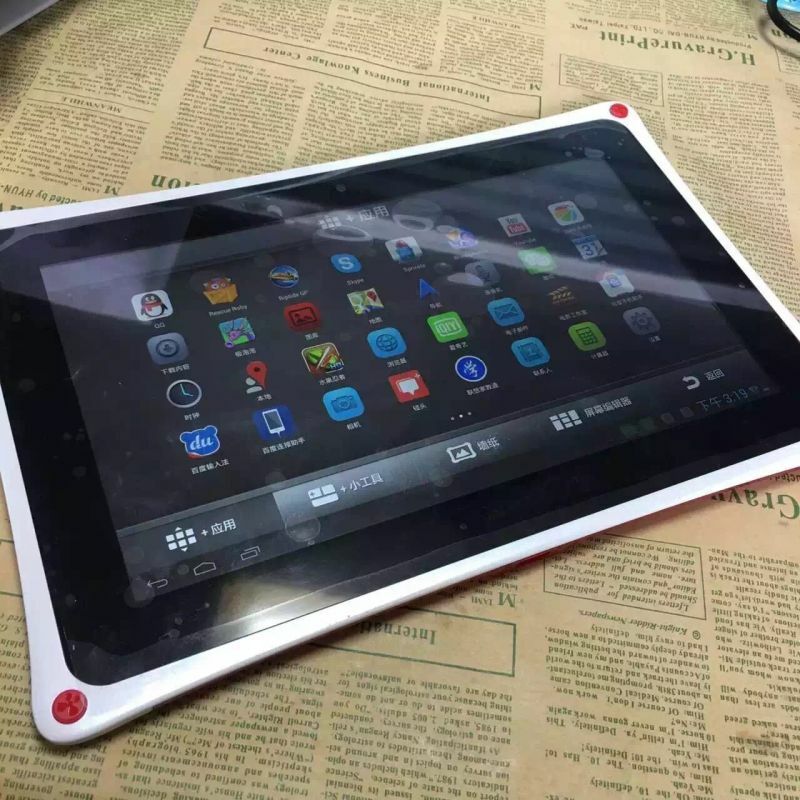 When a consumer comes along, they take out their smartphone, open the QR reader application that came preinstalled on their phone or they downloaded from some kind of application store, and scan the code. The consumer spends more time on the company’s page and is more likely to make a purchase or sign up for something or interact with the company or person in some way than someone who saw a URL or a catchphrase in an ad. The “QR” in QR codes stands for “quick response,” as the codes are designed to be read quickly. QR codes can be read by dedicated QR code readers and by some cell phones. To read a QR code, your cell phone will need a camera (so it can snap a picture of the code) and a QR code reader. You can find many free QR code readers in the various app stores for different phone platforms. Once your cell phone reads the code, the information that it stores is shared with you. You may be taken to a URL where you can watch a video, or you may be given details about the company you saw advertised. You may even be presented with a coupon for a local business. Barcode Enterprises is the premier barcode scanner distribution and repair retailer. Call today if you have any questions about our products and services. 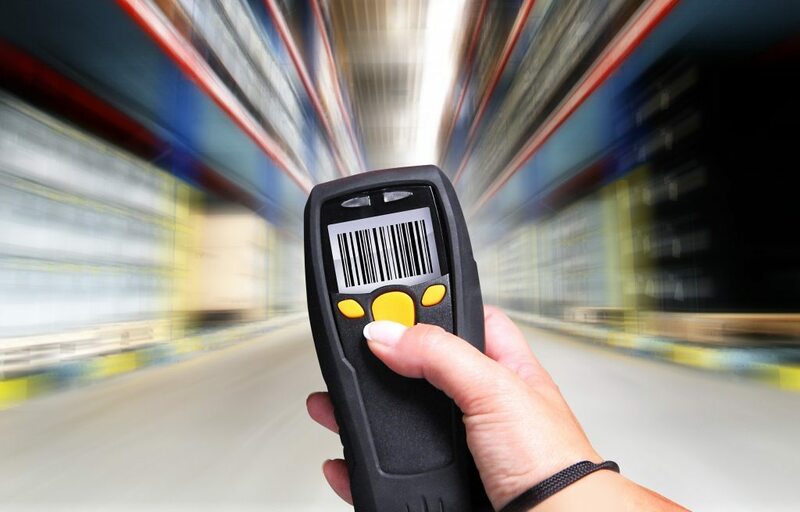 This entry was posted in Barcode Technology, repair service and tagged barcode, Barcode Scanner, barcode scanning system, barcode system, digital barcodes, digital scanner system, repair, repair contracts, scanner repair, scanner repair service.